The year, for me, started with many personal ups and downs. As we are almost entering the third month of 2013, I finally feel the dust settling at my heels and find myself looking forward to routine. The simplicity of a walk in my neighborhood. 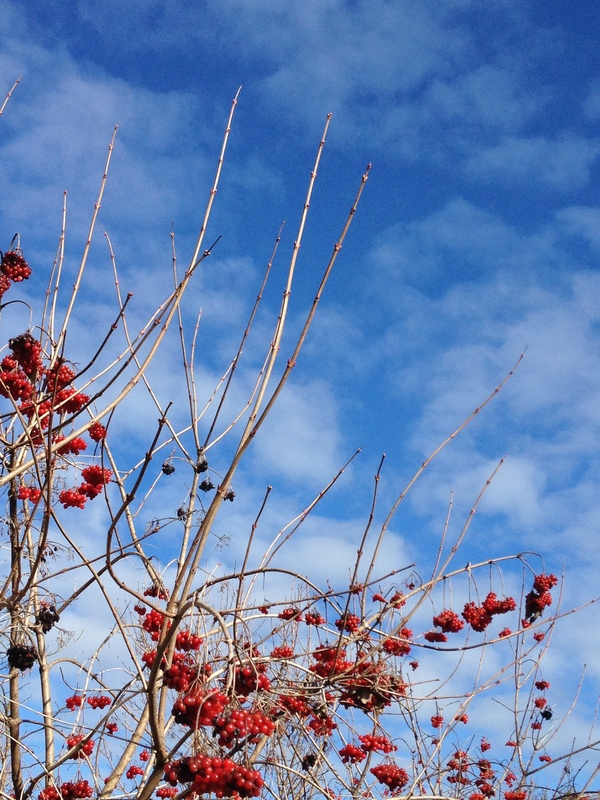 Bright red berries contrasting against blue skies, Woodinville, Washington. The joy of spending time in the kitchen pouring over new recipes and concoctions. 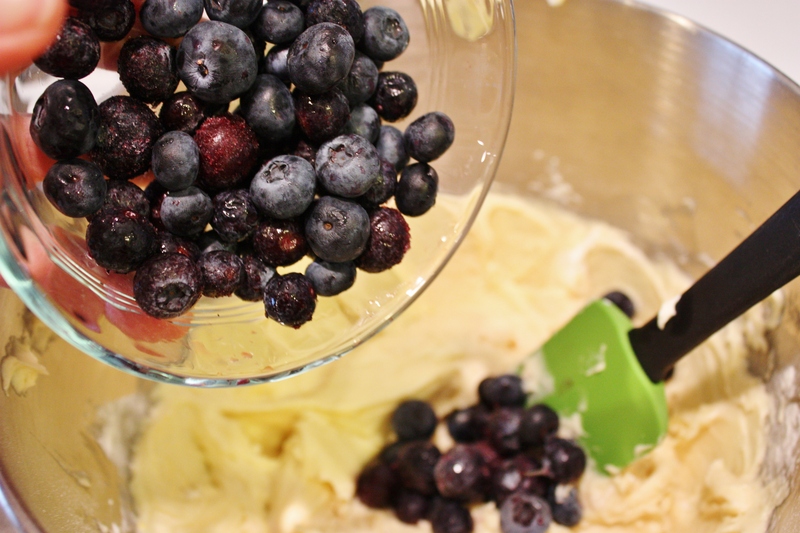 Baking a blueberry crumb cake. The thrill of exploring my home city and rediscovering hidden and the not so hidden corners. 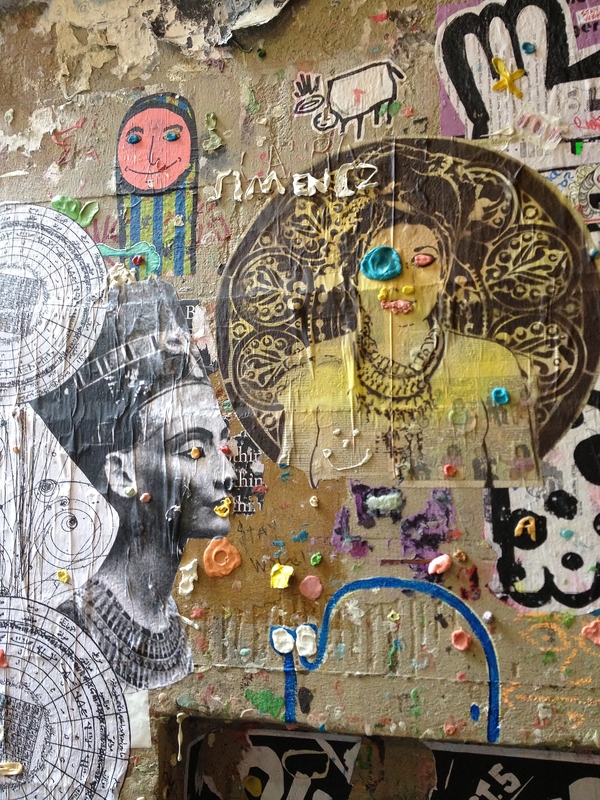 Pike Place Market, the alley, gum and creativity, Seattle, Washington. 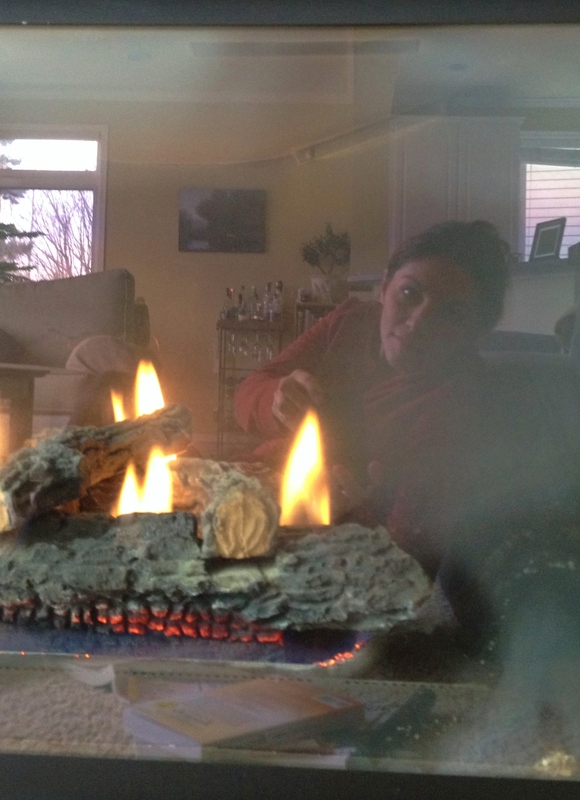 Or taking a moment for lounging by the fireplace. Reflection of a lazy day.